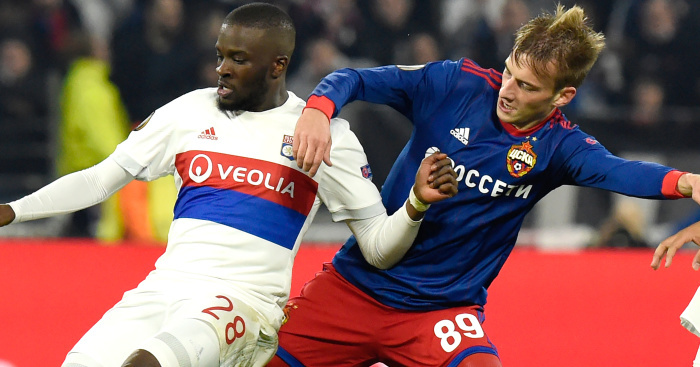 Manchester United are hopeful of signing Tanguy Ndombele this summer after making contact with the Lyon star’s representatives, according to reports in France. Le10 Sport claim United have held talks with the midfielder’s agent over a potential €80m move to Old Trafford, with Ole Gunnar Solskjaer seeing the player as a perfect partner for Paul Pogba. 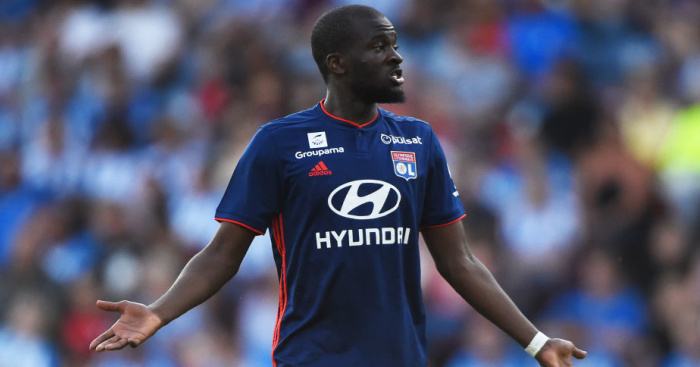 Ndombele has been in fine form for Lyon over the past 18 months and has been a key component in their side in allowing the likes of Nabil Fekir and Houssem Aouar to flourish further forward; now Solskjaer wants to replicate that with Pogba at United. The report claims Lyon won’t let go of Ndombele without a fight, however, and reported talks between United and his agent are unlikely to go down well with no-nonsense Lyon president Jean-Michel Aulas. 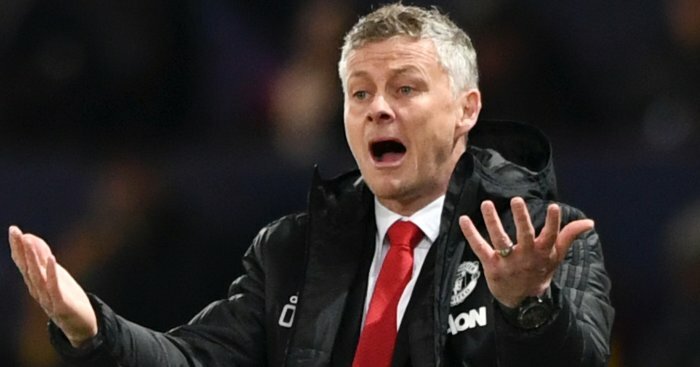 However, with Ndombele – who has previously been linked with a move to Tottenham and Manchester City – seemingly keen on a move to the Premier League, United are said to be hopeful at negotiating a potential deal. Ndombele, who is contracted to Lyon until 2023, opened up about his future at the club last year, when he told Canal +: “I don’t imagine how my career will go, I live it instead. 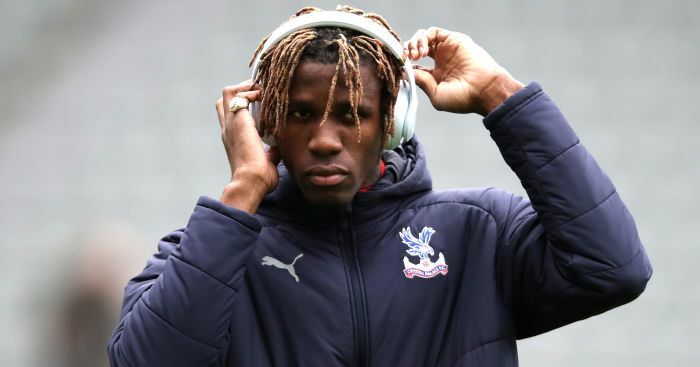 “When I was young I didn’t dream of being in this or that club [like PSG], whether it is Real Madrid, Barcelona, City, I have never dreamed of being in a specific club like that. 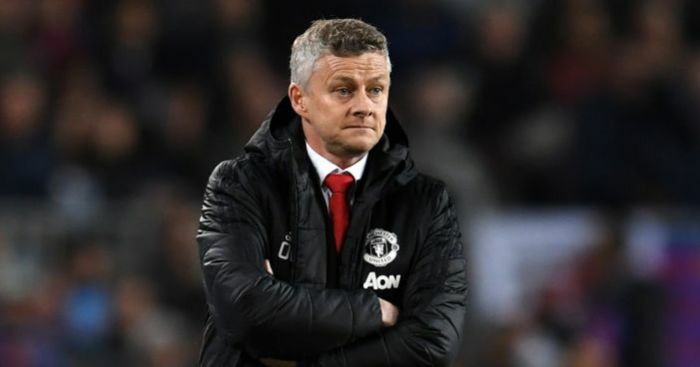 The report concludes that United are ready to make Ndombele a transfer priority this summer along with Kalidou Koulibaly, as Solskjaer – now looking nailed on to become the club’s long-term manager – looks to add muscle and guile to the club’s spine.